An article for Mother’s Day. Today is Mother’s Day. I won’t be able to make it to Maine today to visit my parents. And I’m pretty sure my folks don’t need any more knick-knacks. So I wrote this as my gift instead. I have lots of nice things to say about my parents, and I think it’s important for me to say them – and for them to hear them – while we’re all still alive. My dad is one of the nicest people on earth. He is funny and friendly and has been compared to Mister Rogers. “That Tom Heels, he’s such a nice man,” someone once said. About his cat Cappy, who would catch fish from Crystal Lake and leave them on the doorstep. About hanging out in the train yard and being allowed to pilot (if that’s the right word) one of the trains. About his own Lionel train collection on the third floor of his house on Lake Avenue. About driving an old car cross-country with friends and then taking a job packing peas in a Jolly Green Giant factory in Seattle. About joking around with my mom that you need a walking license in order to cross the street. Then there’s the more serious stuff. After starting college at Bowdoin, my dad ended up in the Army and was sent to Korea. This was post-armistice Korea but it was no picnic. My dad’s job was similar to Radar O’Reilly’s on the TV show M*A*S*H. Dad took a lot of slides of Korea but has shared little about his experience there. I’ve seen the slides a couple of times. It’s obvious that, for better or for worse, the Army had a huge influence on my dad’s life. After Korea, my dad met Helena in Boston (who was working as an au pair). 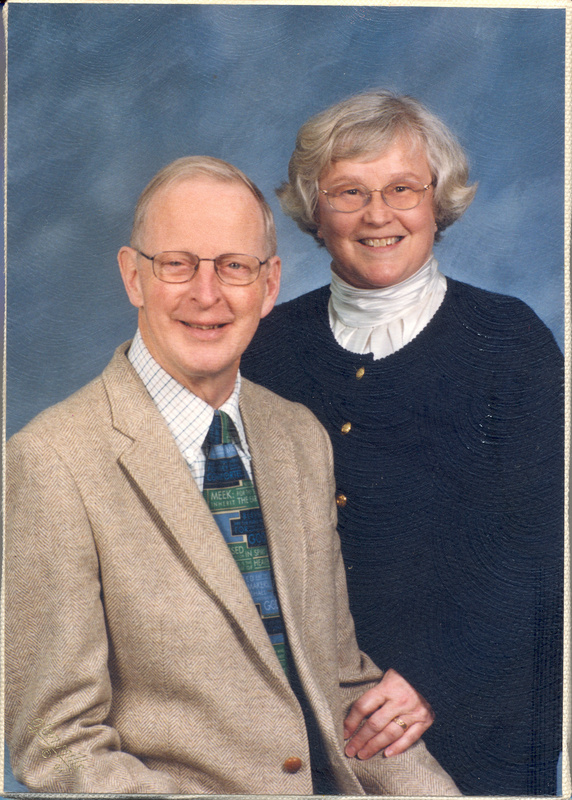 They were married in 1961 in Helsinki, Finland, and spend a year living in Finland before moving back to New England. In 1972, my dad quit his job as an insurance salesman, and we all moved from Massachusetts to Cape Elizabeth, Maine. My dad wanted to finish up his college degree and wanted to get back to the state where he had spent so many enjoyable summers as as child: attending Medomak Camp, working as Junior Maine Guide, climbing Mount Katahdin. Education. My dad moved us back to Maine in 1972 so he could get his college degree. My dad was never the best student, but he also never gave up. I recall attending college classes with my dad at the University of Maine in Portland (then called UMPG, now called USM). Also, my dad thought it was important to raise a family in a good town with good schools. I greatly appreciate having attended the same school system for 12 years. In 2000, my family moved back from Colorado to Massachusetts days before my oldest child started first grade in part so that I could try to provide the same experience for my kids. Trains. My dad loves trains, both real and Lionel. When my brother and I were about 10 and 8, my dad surprised us by revealing that he still had his Lionel train collection and had been saving it until we were old enough to appreciate it. I have since passed on the Lionel train collection (minus the engine, which I gave to Mark) to my kids, and I hope they’ll do the same someday. In fact, it was the Christmas after 9/11 that I decided my kids were old enough to experience the trains for the first time. Red Sox. My dad didn’t spend a lot of time with his father growing up. (George Heels was an obstetrician and also served in WWII.) My dad wanted to make sure that his kids got to attend Red Sox games at Fenway Park. 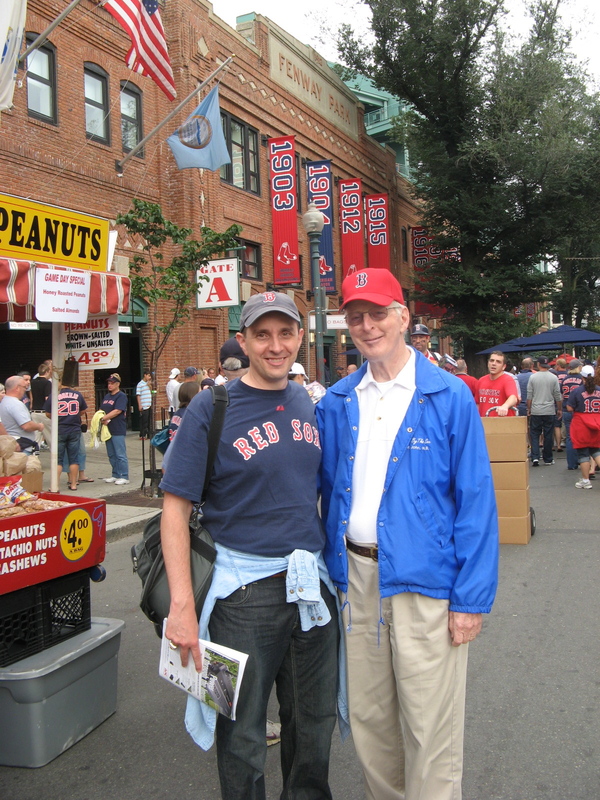 My love of baseball, in general, and of the Red Sox, in particular, comes from my dad. I have great memories of attending Red Sox games with my dad, playing catch, and pouring over stats in the newspaper. Parenting. My dad taught me a lot about parenting. When I totaled his new car in 1982, he took me to the party I was on my way to, stayed while the car was towed away, and did not punish me. He encouraged me to get behind the wheel again (getting back on the horse, as it were), saying that I had learned my lesson. I haven’t had a serious accident since. Money. I learned about fiscal responsibility from my dad. I used to help my dad balance the checkbook. I’d sort all the paper checks while my dad reconciled the account. I learned a lot about cash flow and budgeting, about how the balance in your checking account has little to do with how much money you have. 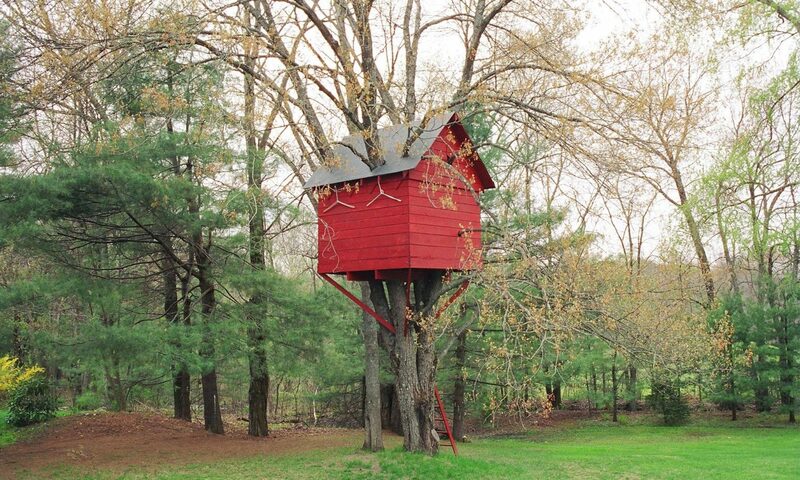 When my big brother Mark was living at home during college, my dad charged him rent, much to my brother’s chagrin. Then when Mark got married, my dad revealed that he’d put all of the rent money into a separate account, an account he gave to Mark as a wedding gift. Humor. My dad has a great sense of humor. Some of the best jokes are inside jokes, and the very best are the ones you can repeat. When I was in elementary school, my dad starting a running joke about how he bought shaving cream with an great new scent. “Here, smell it,” he said, as he held out a handful of shaving cream. You can guess what happened next: shaving cream in the face. What makes this story extra funny is how many times I fell for it. I fell for this not only in elementary school, but also in high school, after graduating from MIT, and I’m pretty sure after graduating from law school! I would try the same joke on my kids except for the fact that I switched to an electric razor about a decade ago. My mom is a good friend, not just to me to to lots of people. She taught me the value of friends, of writing, of keeping in touch. Of holding on to the good memories and letting go of the bad. About messing with her dad by rearranging one or two things on his desk and seeing how long it would take him to figure it out. About long cold winters in Finland and long bright summers. About her little sister who liked sardines so much that she bit of the tail from a plateful of them so she could have them all to herself. About taking the long journey by ship from Finland to the USA with only a wicker suitcase full of stuff. About counsin, aunts, uncles, and the wonders of a large family. My mom grew up in Finland speaking many languages: first Swedish, second Finnish, third English, fourth German. During WWII, a lot of kids in Finland were sent to other countries to be raised by relatives and kept safe during the war. My mom spent some of her youth being raised by an aunt in Sweden. I’m sure that being a war child growing up away from your siblings and parents must have been difficult. It’s not something that my mom talks about a lot, but I’m sure it had an impact on her life. My parents met in 1958 in Boston while my mom was working as an au pair. Three years later, they were married in Finland. My mom finished up her nursing school in Finland and then moved to the States for good. English is my mom’s third language, but you’d never know it. Most Finns end up with thick accents that they can never shake. I can’t speak Finnish well enough to know if my mom speaks Finnish with an accent, but I know that she was pleased when I started learning the language. I lived and worked in Finland after graduating from MIT and before entering the Air Force. The previous fall, my grandfather (her father) had died, and I realized that I might never have the same chance to get to know my country and my family as I had the summer and fall of 1988. Sisu. The Finnish word “sisu” roughly translates to grit, pluck, intestinal fortitude. The Finns are a tough people. My mom taught me sisu, taught me never to give up. Perspective. We did not grow up wealthy, but my mom made it a priority to bring us to Finland three times (1971, 1977, 1978). By spending time abroad as a child, I got to see, first hand, how things work in another country. This taught me to think outside of the box, that there is more than one way to do things, to solve problems. I am independent thinker, in part, because of traveling as a child. Writing. Because my mom learned English as a foreign language, she has a very good grasp of grammar and style. In addition, she taught me the importance of using the written word to keep in touch with friends and family. My mom was my first editor. She motivated me to want to be a better writer. I still end up putting projects – like this article – off until the last second. But maybe I write better under pressure. Justice. My mom has a strong sense of right and wrong. If something was wrong, then she tried to fix it. 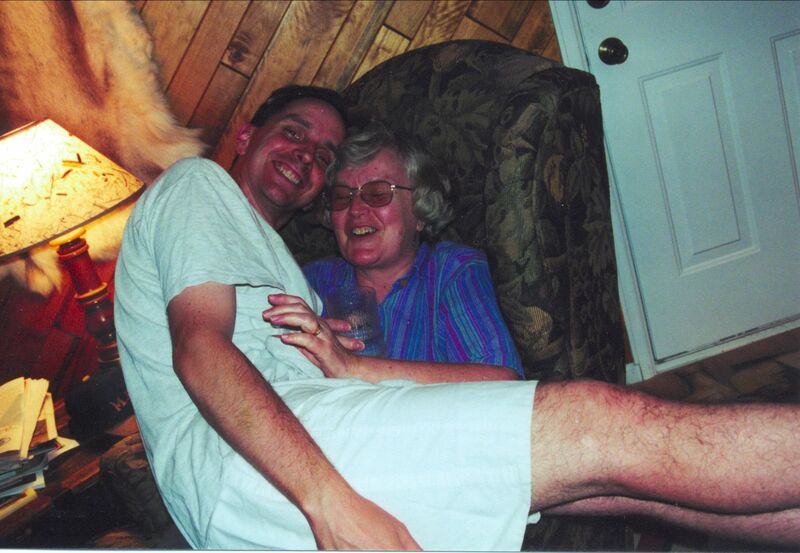 She instilled in me a sense of justice that, no doubt, contributed to my desire to fix the word by becoming a lawyer. (How am I doing?) I recall her writing letters to the editor, to some government entity, or to a company to fix some problem. The squeaky wheel gets the grease. Yaz. My mom and Carl Yastrzemski share the same birthday. So it was even easier for Yaz to be my childhood hero growing up. I was never the greatest athlete, but I loved (and still love) the game of baseball. For one of my birthdays, Mom wrote to Yaz and asked for his autograph. In fact, she sent him the note that I had left for her (when she was working the 3-11 shift at the hospital) about Yaz’s 400th home run, and Yaz autographed that note. Good stuff. She also made a Yaz costume for me to wear one Halloween. Note to self: find, scan, and upload that photo. Music. I learned to play piano by watching my mom play piano. By the time I was old enough to take lessons, I could already play full songs. I don’t think that I would be playing in a band today if it weren’t for the musical influences of my mom early in life. Surprises. Mom mom loves a good surprise. I’ve had many birthday parties in my life, but I only remember a handful. One was my 18th birthday party, which my mom pulled off as a huge surprise. In the summer of 1999, while the rest of my family was in Finland, I decided to remodel our 1970s-styled house in Colorado – as a surprise. I have never pulled off a surprise this big before or since (and have promised never to try). I had hardwood floors installed in two room, ceiling lights installed in about six rooms, remodeled the master bathroom, and had the entire interior painted. I had to pack up each room and then unpack everything. But towards the end, I was running out of time, so I flew my mom from Maine to Colorado for the weekend to help with the remaining unpacking. That was quality time that I’ll never forget. There is more, of course, much more. My parents I don’t agree on everything these days. For example, we don’t attend the same churches, but I think we share the same core values. We don’t vote for the same candidates, but I think we share the same sense of justice. What I do have is good memories of my childhood. Good memories of my kids interacting with their grandparents. Good parenting role models. Lots of good. Life is complicated, life is short, life is good. We should all hold on to the good, let go of the bad, and say thanks before it is too late. 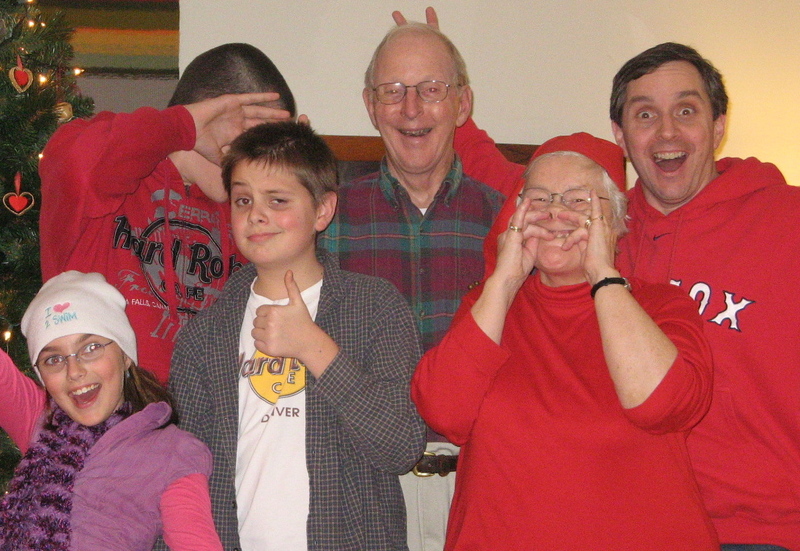 Dear Mom and Dad: Thanks for being great parents and grandparents. Happy Mother’s Day! Love, Erik. A very nice tribute Erik to your Mum & Dad. Hello Erik — I’m a total stranger, but tonight am totally in love with you and grateful for having stumbled upon you while Googling something totally unrelated. I chair a non-profit free-goods bank helping folks get re-settled after situational homelessness and, naturally, always trying to find a new audience to approach for support. I’ve just spent 2 hours scouring all the ‘new startups in 2010’ lists — thank you thank you thank you, Erik J. Heels. I will never lose you and your enormously hopeful/helpful postings. Not sure what mining these lists may effect, but it is so wonderful to just have a new starting place sometimes. Gets the mind going and the wheels moving and I thank you for the breath of fresh air I am breathing tonight! Now…as to your beautifully personal tribute to your Mom and Dad. Let me just say that your Mom did a grand job — you surely are a good writer, a true, clear writer. I think I love your Mom too, and am sorry she switched to Leno — my Mom will be 96 yrs old next week and we still stay up for Letterman when I stay over with her. Not sure how to adequately thank you for having so nicely made my evening, Erik. I’ll work on it. I was sailing in Maine for the first time in 10 years and on my way home – I’m in Boston now – I drove around all my old haunts in Portland, including Portland Head Light. I believe I drove by your street. I’m sorry we’ve been out of touch. Reading this article brought back as many fond memories as did driving around Portland. If you see this, please respond; I’d love to reconnect. Tom says, thank you so much for your summary of our lives. It really touches me. Erik, You are VERY dear and VERY special!! THANK YOU! A story from Tom I recall was about a time he was a kid visiting a zoo with his class. His Mum had packed a nice, hearty lunch for him in a brown paper bag, complete with boiled eggs. When admiring the elephant’s, one of them reached with his trunk and grabbed the lunch bag right from little Tommy’s hand, and proceeded to eat it, paper bag and all! A predictably touching read, my friend! They certainly played no small part in my upbringing!